Impact medical is an all encompassing Part B billing company. Our focus is on the five core items that are billable within a LTC stay. These five items include Catheter Supplies, Diabetic Shoes, Enteral Feeding Supplies, Ostomy Supplies, & Wound Care Dressings. Let us show you the difference we can make! Impact medical is an all encompassing Part B billing company. Our focus is on the five core items that are billable within a LTC stay. These five items include Catheter Supplies, Diabetic Shoes, Enteral Feeding Supplies, Ostomy Supplies, & Wound Care Dressings. 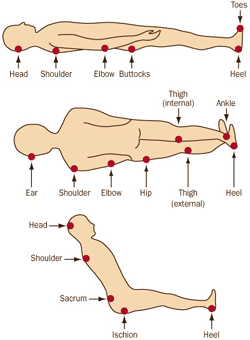 NPWT is a theraputic technigue using vaccum dressings to promote healing in acute or chronic wounds and enhance healing of first and second degree burns. 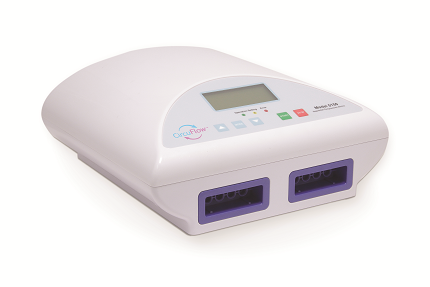 The Circuflow™ 5150 Lymphedema Compression Therapy pump is a device used to help relieve symptoms such as fatigue, painful swelling, and limb deformities, that are associated with chronic lymphatic and venous disorders in the extremities. Impact Medical is a proud distributor for Medline advance wound and skin care. Medline offers a wide variety of innovative products, programs and educational support in skin and wound care. 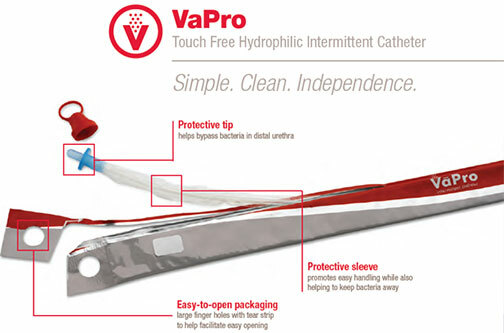 Impact Medical is a proud distributor for Hollister catheters. 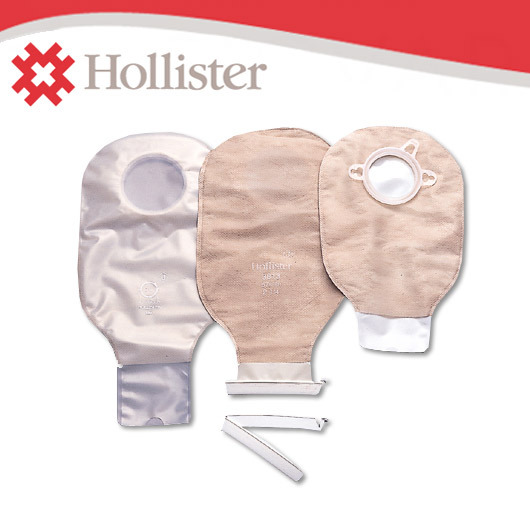 Impact Medical is a proud distributor for Hollister ostomy supplies. 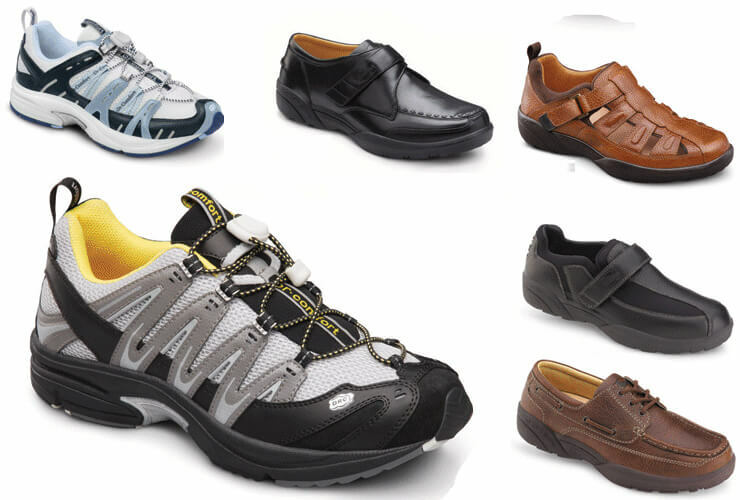 Impact Medical is a proud distributor for Dr. Zen diabetic shoes. Why Use Impact Medical ? 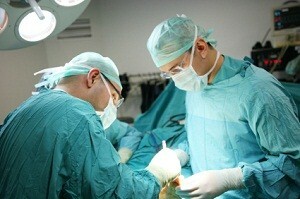 Impact Medical is an all encompassing part b billing comapny. Our focus is on the five core items that are billable within a LTC stay. 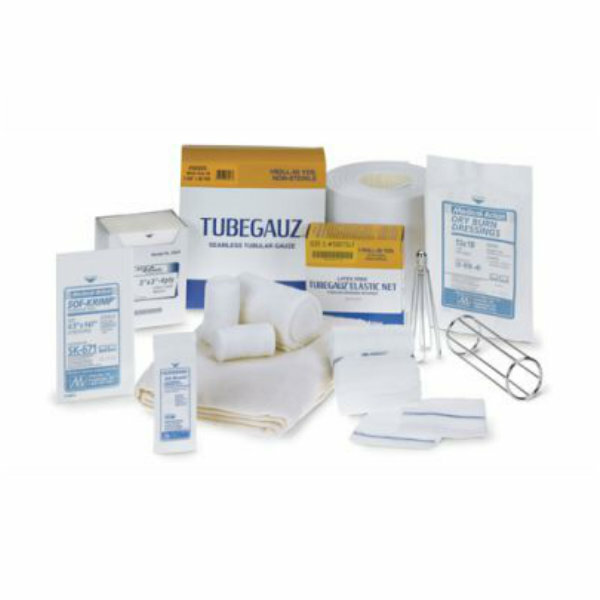 These five items include catherator supplies, diabetic shoes, enteral feeding supplies, ostomy supplies, and wound care dressings. Impact Medical is an innovative Durable Medical Equipment provider. 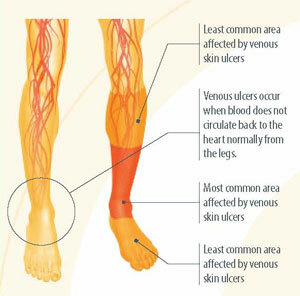 We specialize in Negative Pressure wound therapy, Lymphedema pumps, and Part B wound care supplies. 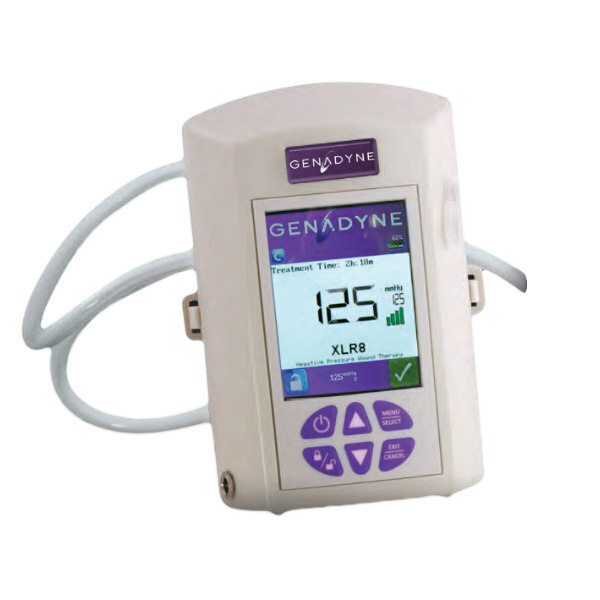 We not only provide the equipment our team of clinical experts have developed a program to increase heal times and take the "Negative" out of negative pressure. Let us show you the difference we can make!